5 Dragons pokie - Play 5 dragons slot machine free online! The 5 Dragons slot machine game is a 5 reel, 25 payline non-progressive video slot game offering free spins, disperse symbols and wild symbols. Asian themed slots are abundant in the online gambling industry, but drawing inspiration from the Orient is something that the casino games provider Aristocrat seems to be doing much better than other casino games developers. The land-based casino game 5 Dragons was a great success both in its native Australia and casinos from all over the world including Atlantic City and Las Vegas. The online version of the game has banked on this success by keeping the pokie game’s graphics, general feel and sound effects. 5 Dragons is a non-progressive, 5 reels, 25 paylines video slot that offers as many as 243 ways to win. This slot is also part of Aristocrat’s Reel Power series alongside other Orient themed Aristocrat success games. The symbols of Asian culture define this video slots game. Let yourself drawn into the mystical world of dragons and Asian symbols and enjoy playing for impressive rewards. The most notable symbols that players can find are turtles, the koi, red envelopes, different dragons, coins, tigers and the usual high value playing cards specific for slot games (9, 10, Jack, Queen, King and Ace). The majestic green dragon is the wild icon that emerges on reels 2, 3 and 4. It can substitute all other symbols except the scatter coin symbols. If 3 gold coins appear on the first three reels the free games bonus feature is triggered. 5 Dragons slots features an ante bet system that allows players to play the 243 ways to win with 25 credits or play an additional 5 free games in the Free Spin Bonus feature if they bet 30 credits. If the white, red, black, blue and yellow Dragon symbols appear on the first, second and third reels, the 5 Dragons Bonus Feature is unlocked. If players choose an extra 5 bet, they can select from 10, 13, 15, 20 and 25 free spins with multipliers up to 30x. 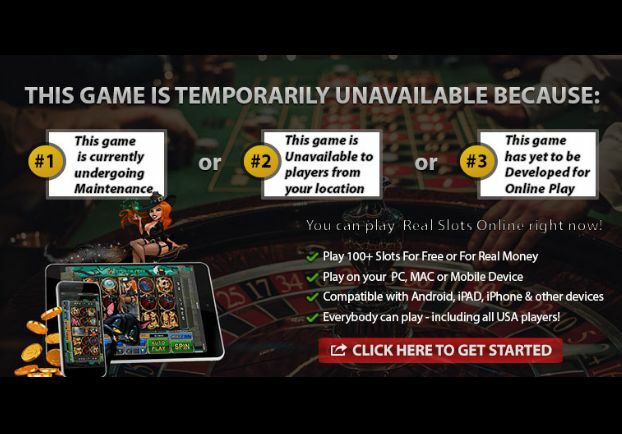 The number of free spins players are eligible to win is lower when normal stakes are placed. 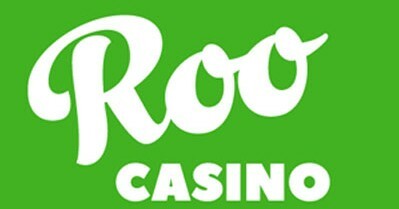 Free spins can be re-triggered with as many as 15 free spins and multipliers of 5, 8 and 10x, or even 30x after 10 free spins. In the bonus game, players have the chance to get higher winnings with the “red packet” or red envelope feature, which can potentially increase their winnings by as much as 50 times. Bonus rounds are highly interactive for players allowing them to make several betting choices in a complex combination between free spins and high multipliers. This interactive feature along with the visually-enticing graphics and unique sound effects make 5 Dragons slot one of the most enjoyable Aristocrat games for many slot players. Although 5 Dragons features the conventional and simple 5-reels layout, the free spins and multiplier combos and dragon themed bonus features along with the red envelopes feature, which can land players as much as 50 times their total stake, account for this pokie game becoming a hit game in Aristocrat’s extensive poker machine slots repertoire.